Top Android Phones that are selling like Hot Cakes! Android phones surely occupy a large part of the smartphone industry and major players offer Android for good reason. Android is easy to use, highly versatile and more importantly, can fit into various price segments to suit everyone’s requirements. Android enjoys a large chunk of the market share and certain phones are doing exceptionally well by providing state of the art specifications at jaw dropping prices. No other phone is doing as well as the K3 Note which provides brilliant specifications that will completely blow you away for its price. It has a stunning 5.5 inch Full H.D I.P.S display. It runs on Octa Core 1.7 GHz processor for great speeds and is paired with a 2 GB RAM for seamless output. It has a 13 MP primary camera as we all as a 5 MP secondary camera giving you vibrant photographs for every occasion. As for memory, the phone has 16 GB internal memory which is further expandable to 32 GB. This phone is ruling the charts with such an amazing configuration. For More Details about Lenovo K3 Note <–Check Here. 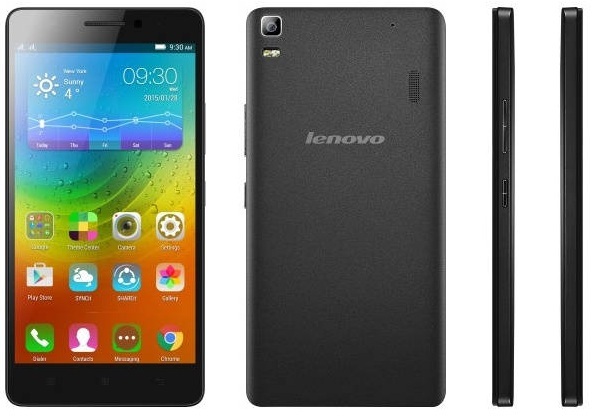 Wanna Buy Lenovo K3 Note (Flipkart Link) <–Check Here. The Samsung Galaxy J7 is another phone that has gained immense popularity. With a 5.5 inch H.D screen it wins your heart at first glance. It runs on Octa Core 1.5 GHz Processor and a 1.5 GB RAM. As for cameras it offers a 13 MP primary shooter with LED flash and a 5 MP secondary shooter for great selfies. Its internal memory is 16 GB which can be expanded to a whopping 128 GB. This phone has great battery backup and amazing performance speed making it a winner. Wanna Buy Samsung Galaxy J7 Color Black, Gold, White ( Amazon Link)<–Check Here. Wanna Buy Samsung Galaxy J7 Color Black, Gold, White ( Flipkart Link)<–Check Here. 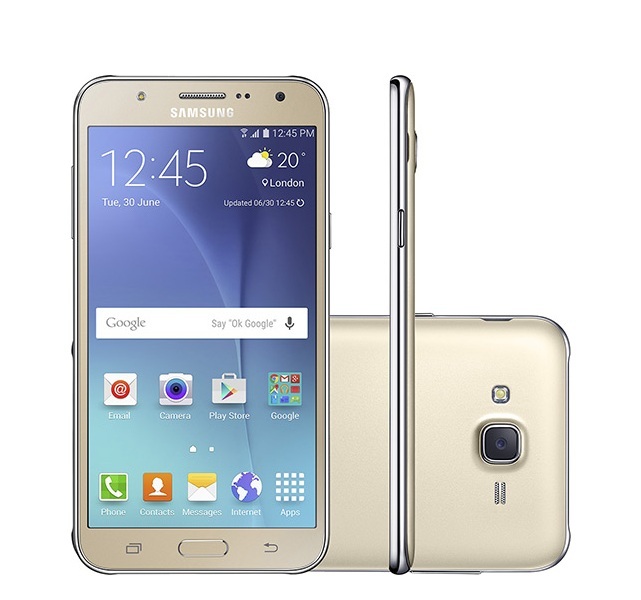 Wanna Buy Samsung Galaxy J7 Color White ( Snapdeal Link)<–Check Here. 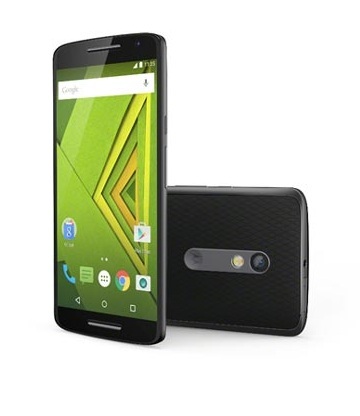 The Motorola Moto X Play is another contender that has amassed popularity. It too offers a spectacular 5.5 inch Full H.D display with Gorilla Glass Protection. It runs on Octa Core 1.7 GHz Processor paired with a brilliant 2GB RAM for butter smooth performance. It has an amazing 21 MP primary camera along with a 5 MP secondary camera that is ready to take selfies and photos at every occasion. It supports 16 GB internal memory which can be expanded to 128 GB giving you unbelievable storage space. Wanna Buy Motorola Moto X Play (Color Black, White) Model 16 GB & 32 GB ( Flipkart Link)<–Check Here. OnePlus 2 offers you a crisp 5.5 inch full H.D screen with Gorilla Glass protection for prolonged usage. It runs on a mighty 1.8GHz Processor with an even more powerful 4 GB RAM for unbeatable performance. With a 13 MP primary camera and a 5 MP secondary camera, you’ll be equipped with a shooting device for every important event which is worth capturing in time. It has 64 GB non expandable memory. With such a robust configuration, it comes as no surprise why this phone is selling at a blink of an eye! 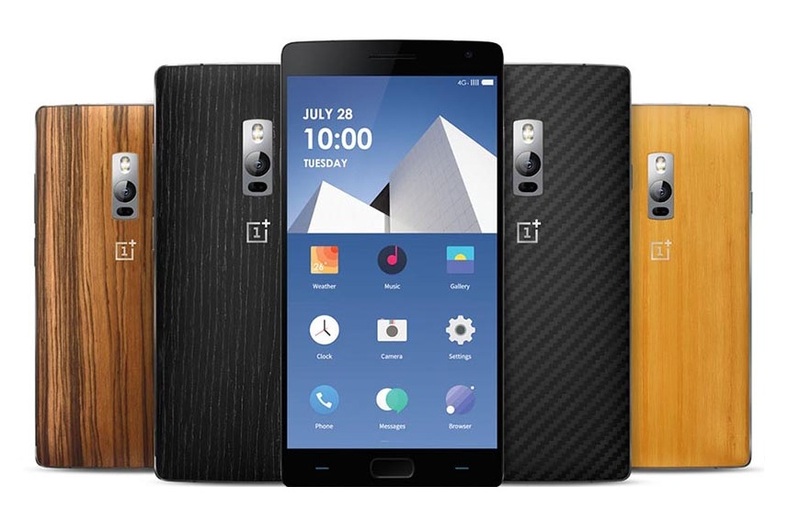 Wanna Buy OnePlus 2 Sandstone Black 64 GB (Amazon Link)<–Check Here. The Xiaomi Mi4 brings you a stunning 5 inch Full H.D screen for comfortable usage which you can operate with one hand as well. It runs on a Quad Core 2.5 GHz Processor which is absolutely impressive and has a 3 GB RAM for speeds that cannot be matched. It offers a brilliant 13 MP camera as well as an 8 MP front camera to capture the most stunning selfies. It has 16 GB non expandable memory which might be the only drawback to an otherwise brilliantly crafted phone. Be sure to get your hands on these fast selling smartphones that are totally the rage and are extremely affordable as well! 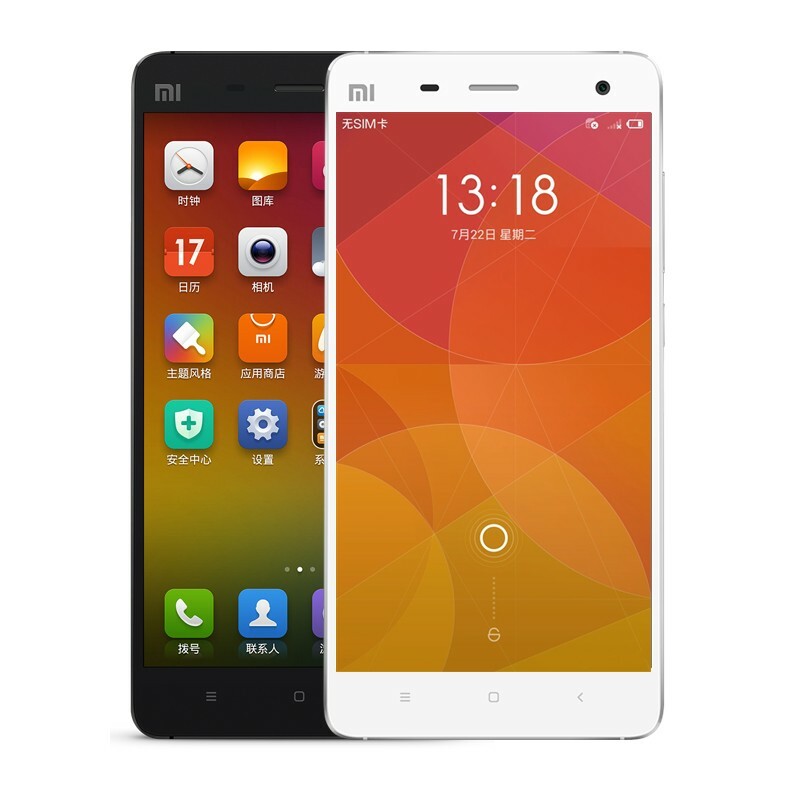 Wanna Buy Xiaomi Mi4 16 GB White (Amazon Link)<–Check Here. Wanna Buy Xiaomi Mi4 16, 64 GB White (Flipkart Link)<–Check Here. Wanna Buy Xiaomi Mi4 16 GB White (Snapdeal Link)<–Check Here. Neha Chaudhary is a content writer and content marketing specialist at Cashkaro. She is a writing fanatic and when she’s not writing, she is travelling and cooking. Being a book lover and a movie enthusiast, her mind is constantly revolving around new ideas. As a person, it’s a treat being around her owing to her jolly nature.